J.T., which first premiered on CBS on December 13, 1969, is the story of a young African-American child, J.T., living in an urban slum. Just before Christmas, J.T. finds a stray cat and immediately identifies with the unwanted animal, picked on by humans and lacking shelter. Unable to take the cat home, J.T. goes to great lengths to keep his new friend alive, learning lessons in love and responsibility while doing so. When tragedy strikes, J.T. learns an important lesson about Christmas and taking responsibility for your actions. J.T. aired for a few years and then disappeared from the airwaves. Despite the serious material, I identified with J.T. The second year the show aired I made my father sit down and watch it on the small back and white television in the bedroom I shared with my brother. I even had the photo book of the film which I wore out reading all year round. 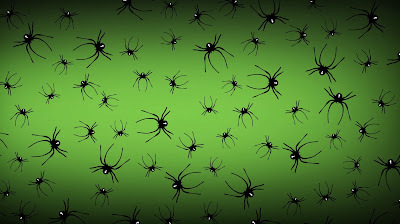 As time went on, though I did not forget the story, I did forget the title and thought it might be a piece of my childhood forever lost. Persistent search engine inquiries eventually helped me track down the show, and the sheer delight upon finding a lost part of one’s youth is a Christmas gift in and of itself. Baby boomers will notice some familiar names and faces from classic 1970s TV shows and film. J.T. himself is played by Kevin Hooks, a prominent cast member on The White Shadow; Ja'net DuBois, the outspoken next-door neighbor on Good Times, is J.T’s mother; and Gordon Parks Jr., who later directed Super Fly (1972), was the on-set photographer and his photos, which can be seen in the book, help create a realistic portrayal of inner-city life. Additionally, Holland Taylor, from Two and a Half Men, turns up as J.T. 's teacher. 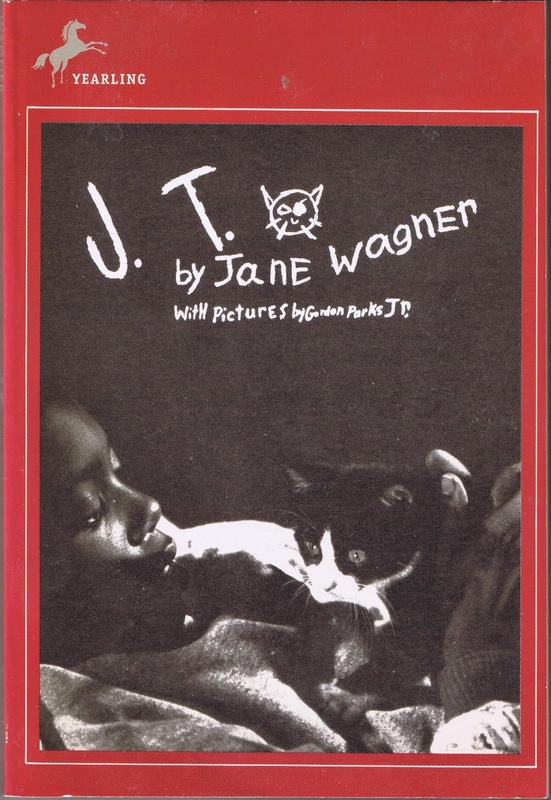 On a side note, comic actress Lily Tomlin, impressed by J.T.’s author Jane Wagner’s writing, invited Wagner to work with her on a project. The two fell in love and have been together for over forty years. J.T. has also inspired in me a life-long love of animals and a calling for rescuing stray cats. As I write this, a black and white domestic short hair cat, not unlike the one in J.T., rescued from the outside just this past week, sits in my home snug and warm on this cold Northeastern Christmas Eve. As it has been said before, the lessons we learn as children are the ones we remember for the rest of our lives — and the lessons J.T. taught are still worth learning. ﻿ ﻿Adolf Hitler at the Berlin Sportpalast Speech, February 10, 1933. Adolf Hitler is well-known as a master rhetorician; however, most clips of Hitler’s speeches usually feature just a few seconds of him frothing at the mouth. Compelling enough, but they do not allow the viewer the grasp the broader aspects of his ability as a public speaker. Hitler’s success as a public speaker was not due to his ability shout louder than everyone else, but rather that he scientifically broke down his performance, analyzing gestures and postures, modulating tempo, learning to read the audience and respond accordingly. The following video clip is from Hitler: The Whole Story (1989 Cine-Art/Munich), which aired on the Discovery Channel in 1990. 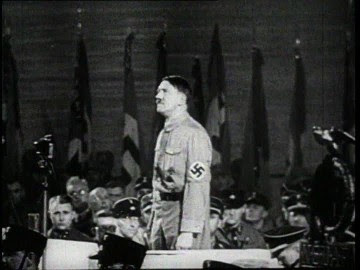 Here, this segment provides an analysis of the techniques Hitler used to improve his performance and maximize his hold on the audience, as well as the psychological motivations behind his extraordinary public speaking ability. For fuller context, the next clip, from The Fatal Attraction of Adolf Hitler (1989), features an interview with a 1930's-era Berlin social worker who discusses the poverty that contributed to Hitler's appeal as a secular "messiah." Additionally, Egon Hanfstaengl, son of Hitler's foreign press officer Ernst Hanfstaengl (who defected in 1937), provides insight into Hitler’s psychology as it regards his approach to connecting with the German masses. The clip also notes Hitler's then-innovative use of airplanes in campaigning and ends with an extended excerpt from his infamous speech at the Berlin Sportpalast on February 10, 1933, not long after his appointment as Chancellor. Seventeen days after this speech, on February 27, 1933, the German Reichstag building was burned down. Hitler blamed the communists and used the opportunity to centralize power in his hands, eliminate his political opponents, and clear the way to war. Note: The above video clips are hosted on an Aeolus 13 Umbra YouTube channel.